Spring Begins | I Am Gary Hampton. Hey! 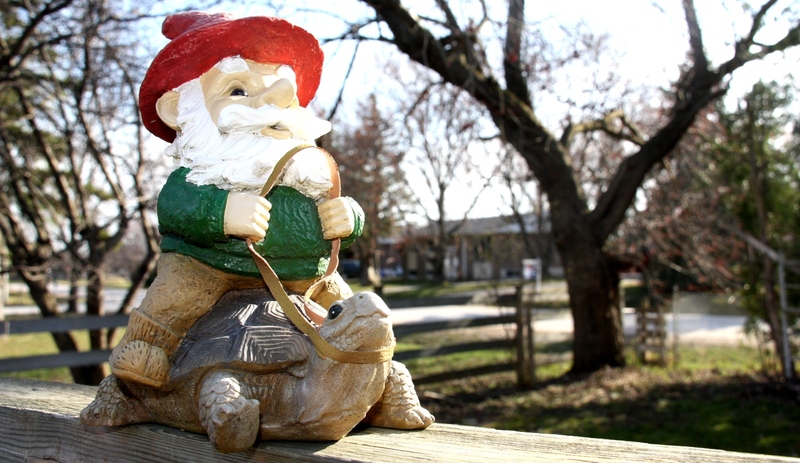 I know that gnome… and that backyard! Not sure, I’m pretty sure I ‘found’ this one.